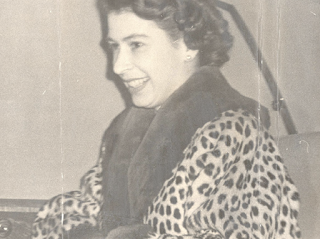 print is a trend that can be timeless & elegant - Queen Elizabeth herself has been photographed wearing a leopard print coat! 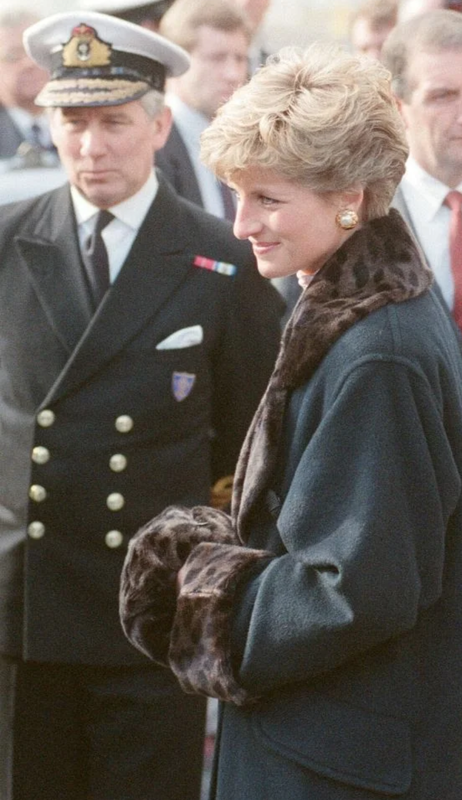 And how stunning does Princess Diana look in her leopard print dress! 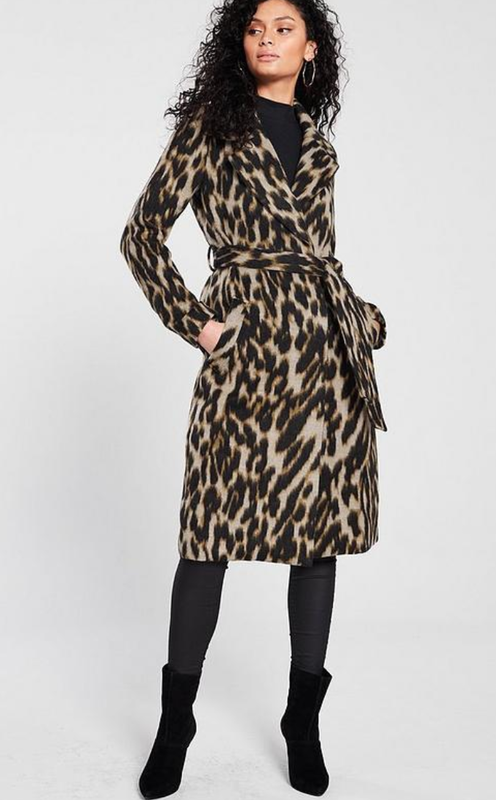 Kate Middleton looking effortlessly chic in animal print! 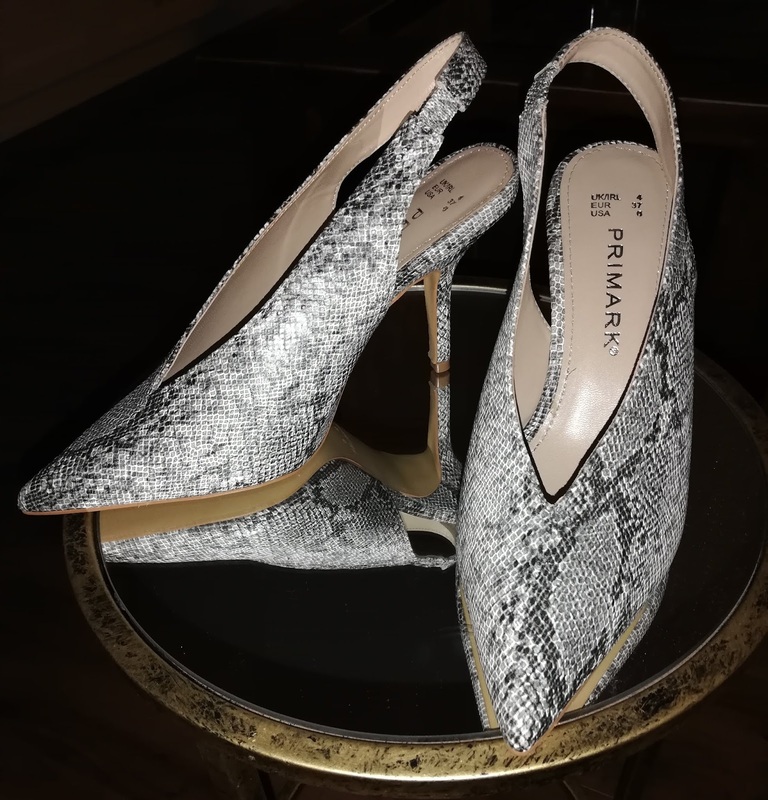 Meghan Markle reminds us that we can simply add the trend to our footwear to stay current in our style! 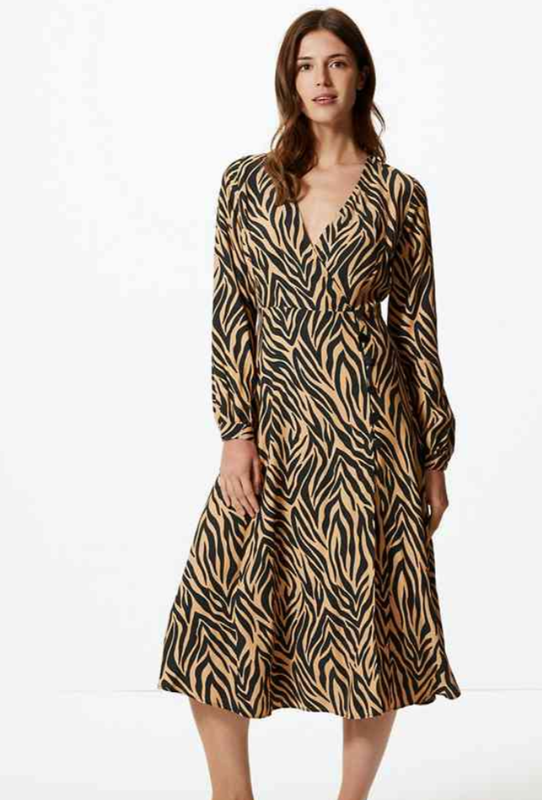 These prints were everywhere on the catwalks for Spring Summer 2019 from Designers like Tom Ford, Victoria Beckham & Saint Laurent! 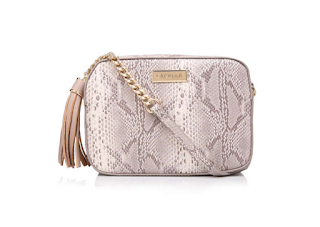 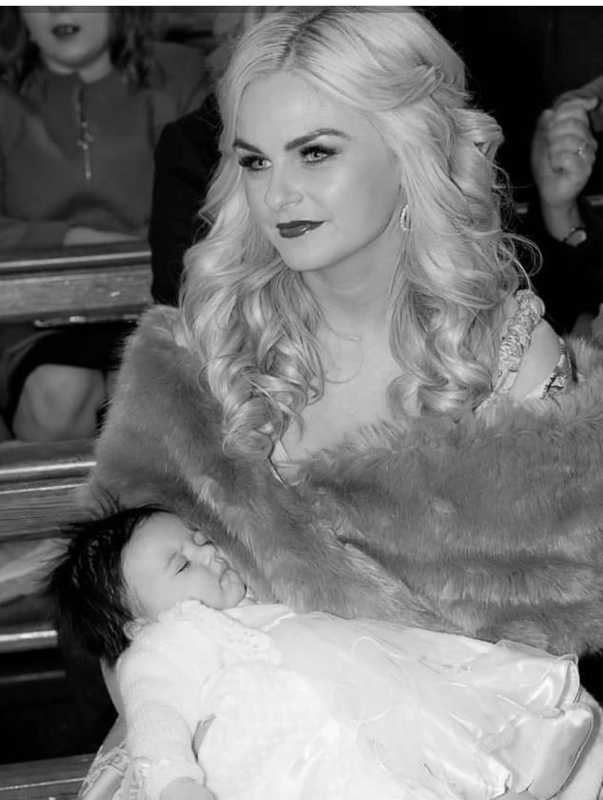 This trend has been transformed & brought to us by many of our high street favourites too! 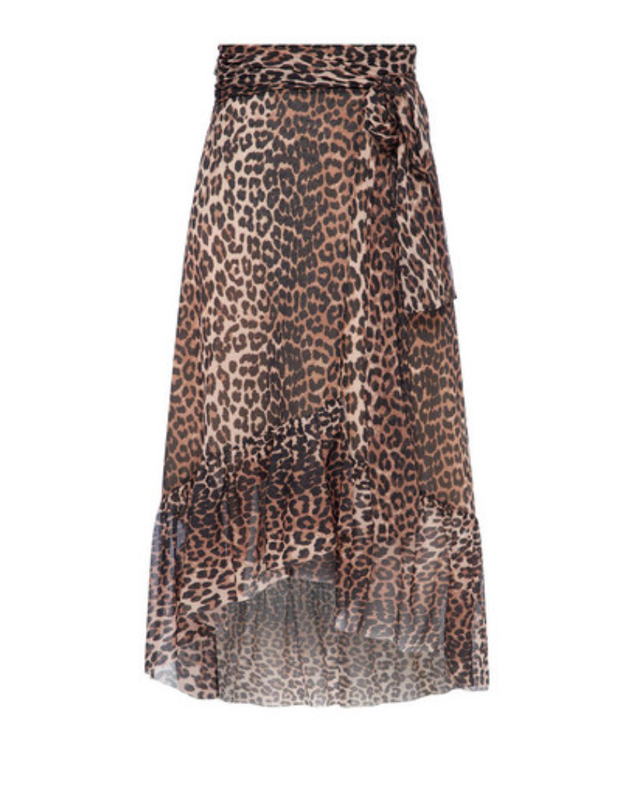 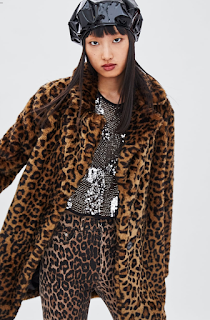 We might think of animal print as a little Kat Slater or hard to wear! 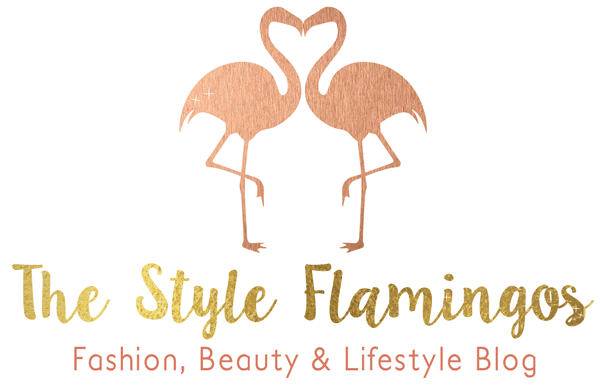 So I want to share 5 ways to style this years' fashion statement! I will show you how to add animal print to your wardrobe – even if only in a small way! 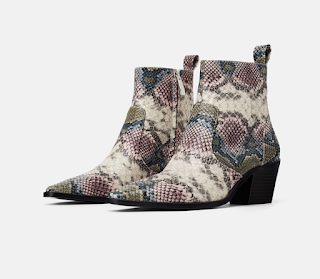 I had to start with shoes as I am totally obsessed!! 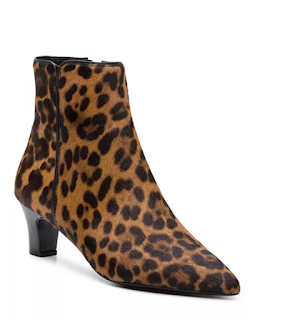 I will admit when it comes to the animal print trend I wasn't too sure if I wanted to incorporate it into my shoe collection. It all changed when I found the most perfect Aquazzura inspired heels in the faux snake print - I am literally in love! This shoe is definitely a way of bringing animal print to your style in a chic & sophisticated way! 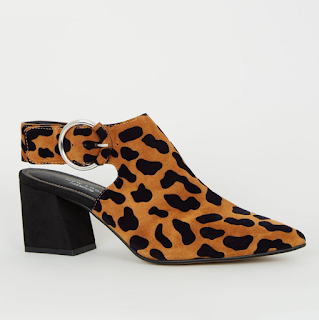 I will style these with a sleek all black outfit - these heels keep me on trend but in a classy way! If you are more of a flats girl then here are some pretty ballerina pumps to consider! 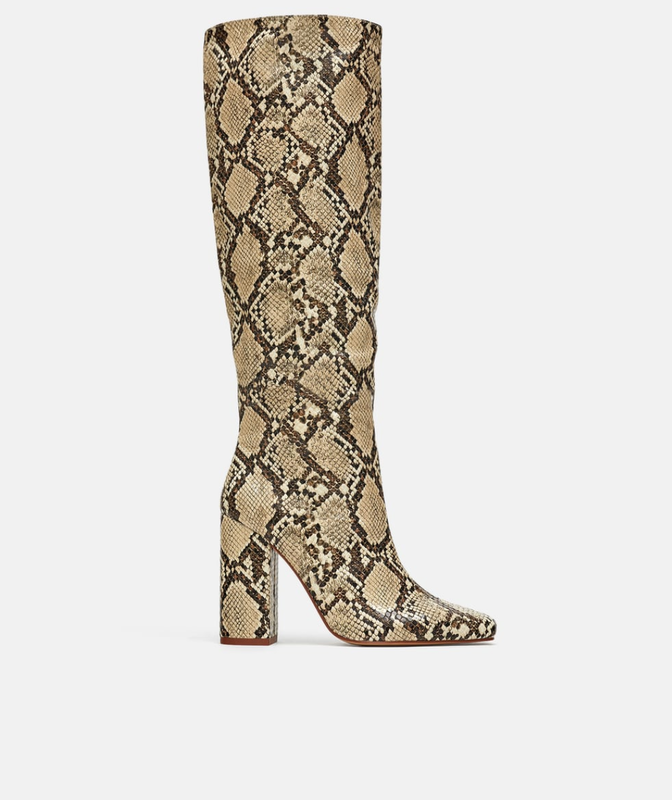 Designers like Chloe are trending with these fab snake print cut out boots! There are lots of high street alternatives when it comes to cowboy or Chelsea boot styles! 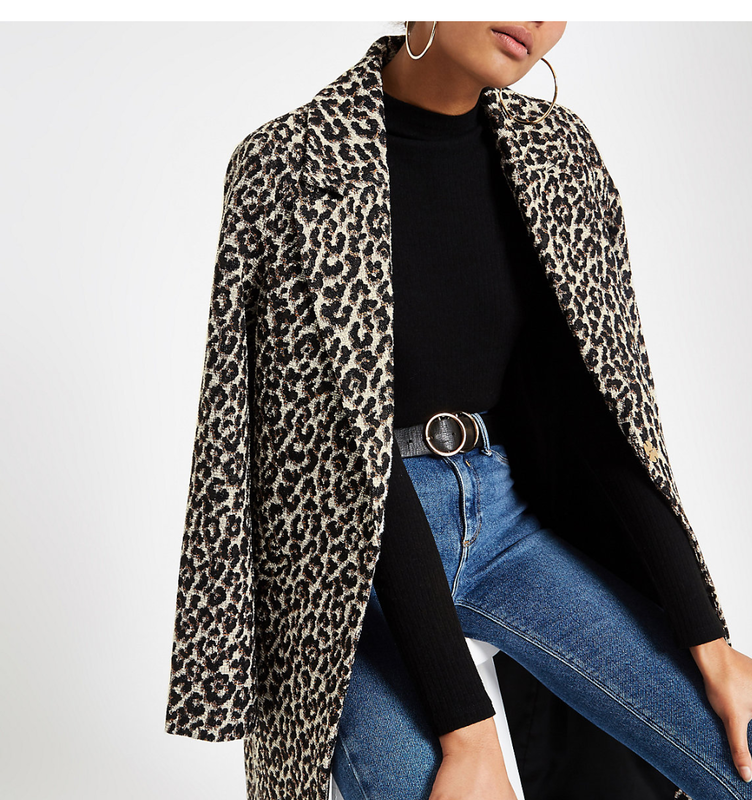 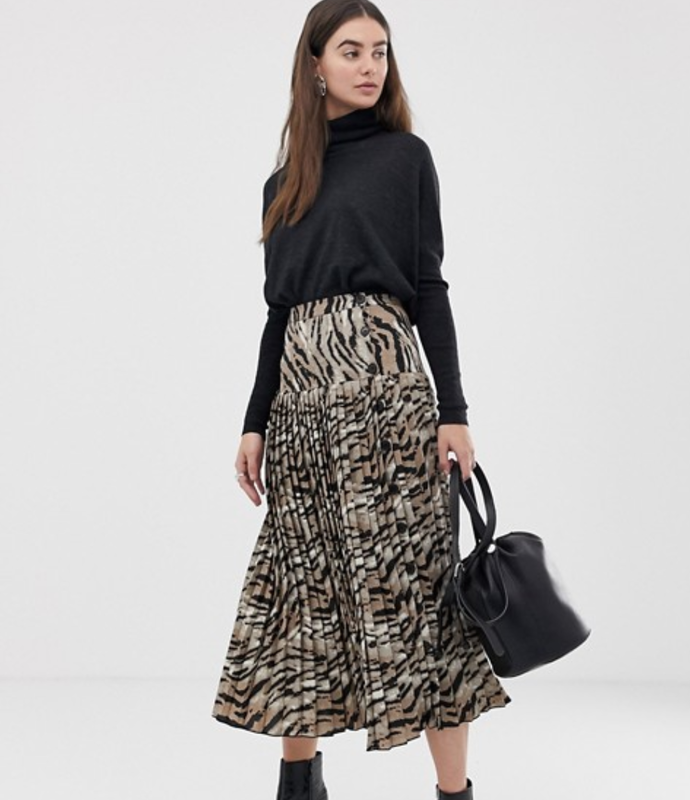 Wear animal print & the cowboy style & you are ticking off two of 2019's biggest fashion trends! 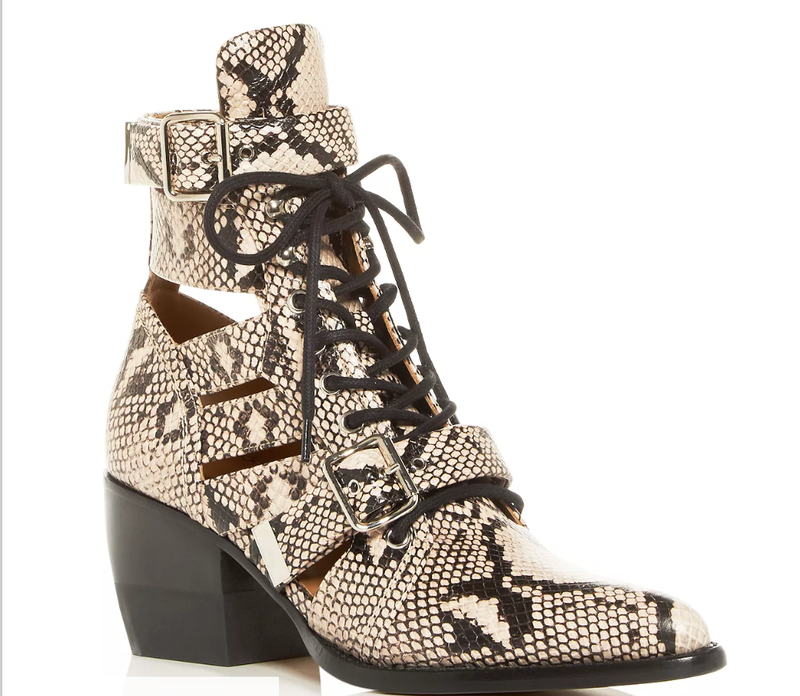 Wear any of these boots with skinny jeans & a jumper for a relaxed, comfy & on trend everyday outfit! Opt for heels to style up for the office or a night out! 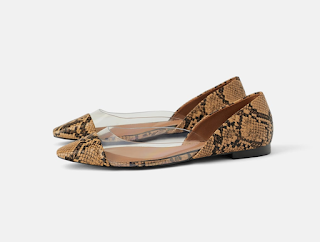 If you are planning a holiday stay on trend with some print sandals like these ones from Tory Burch. 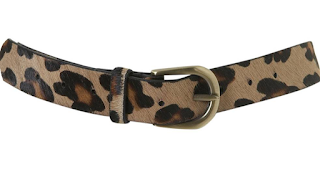 If you are not into wearing animal print clothes you can always opt for the print in your accessories. 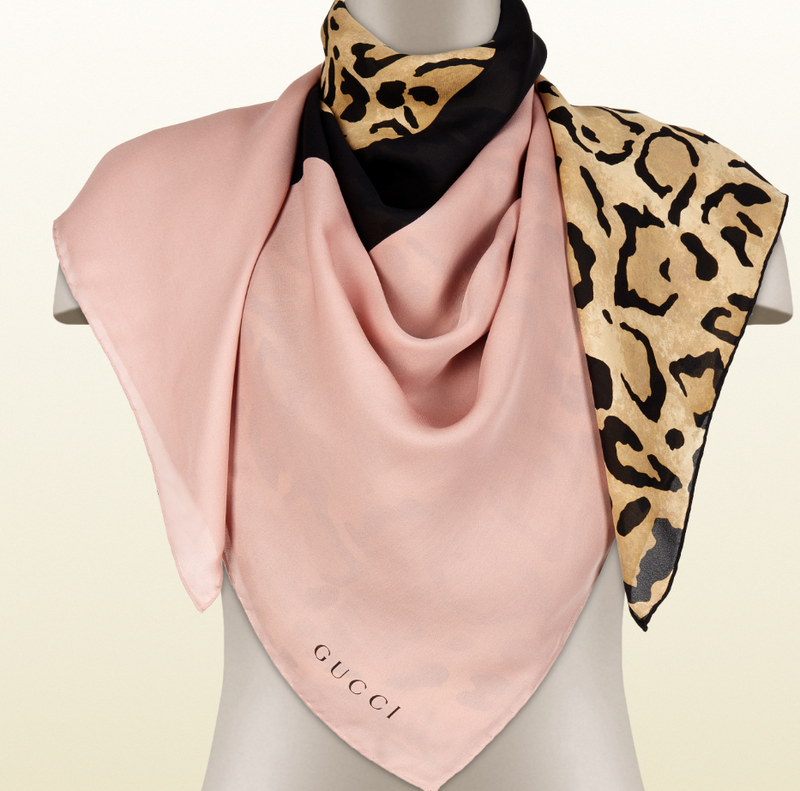 It is a stylish & effective way to incorporate the trend into your wardrobe. 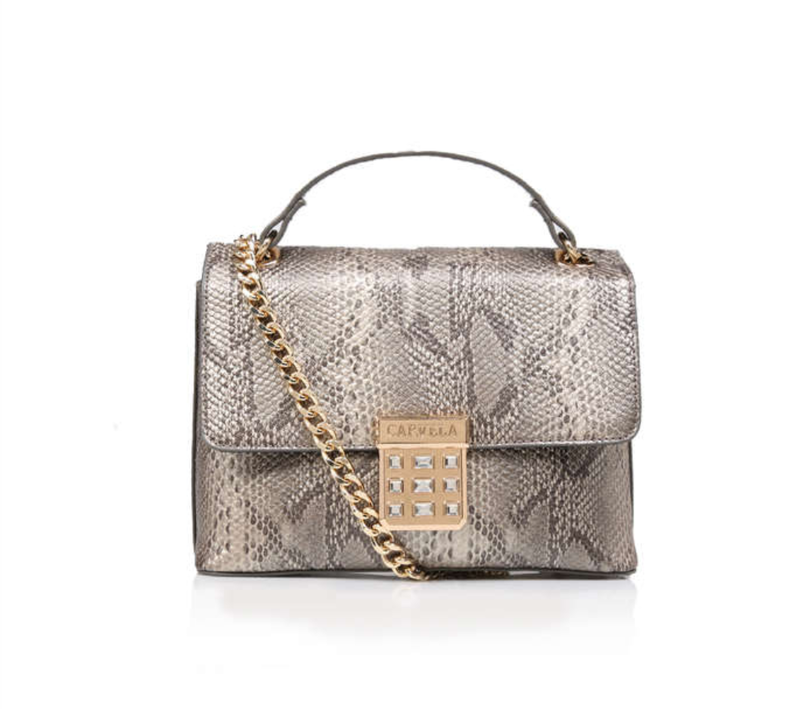 Why not opt for a handbag to add a trendy addition to your outfit. 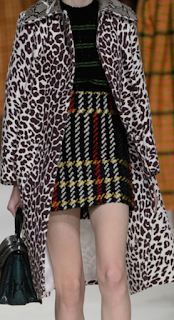 Here is the fab Alexa Chung styling a leopard print bucket bag! 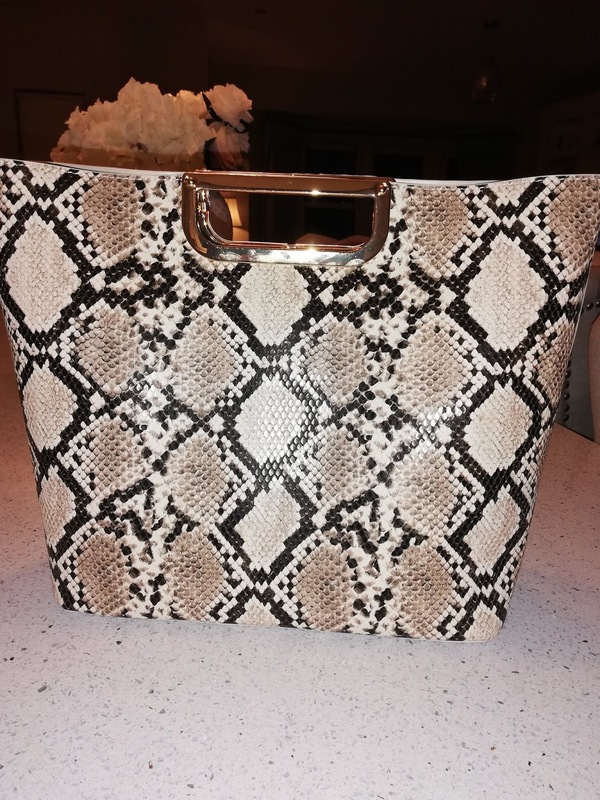 Princess Eugenie was also spotted sporting a leopard print handbag! 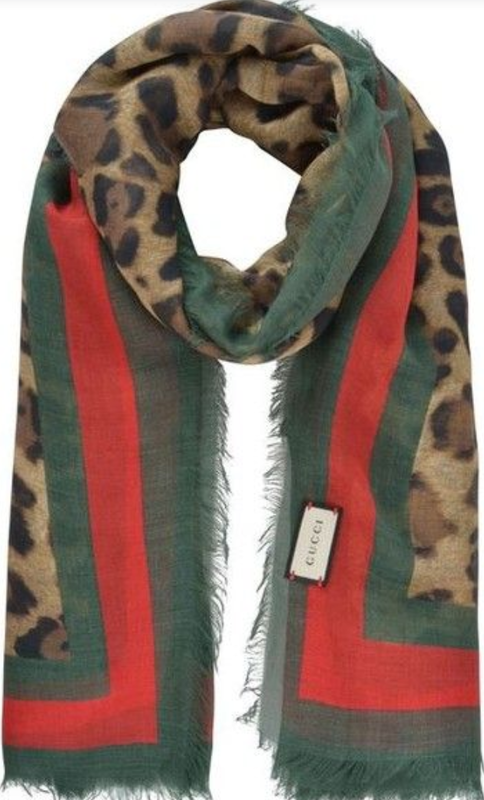 A scarf is something not only to keep you warm but can also be a way of adding a chic & trendy piece to perhaps a simple outfit! Gucci is inspiring many of us with their beautiful & stylish take on the trend! 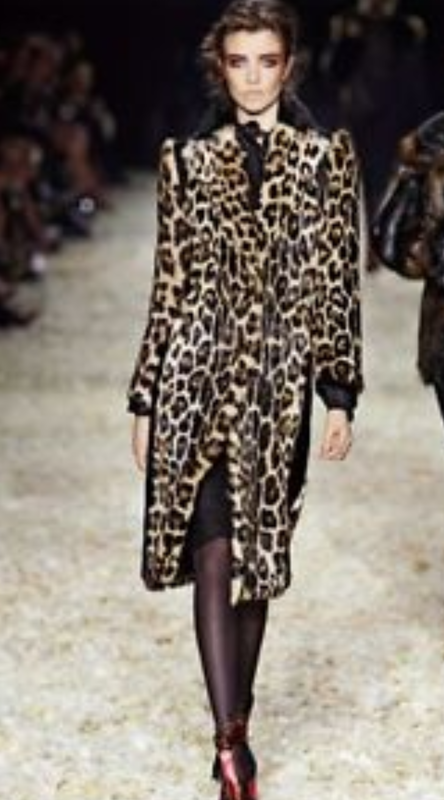 How fab does Sarah Jessica Parker look in her Louis Vuitton leopard print scarf! 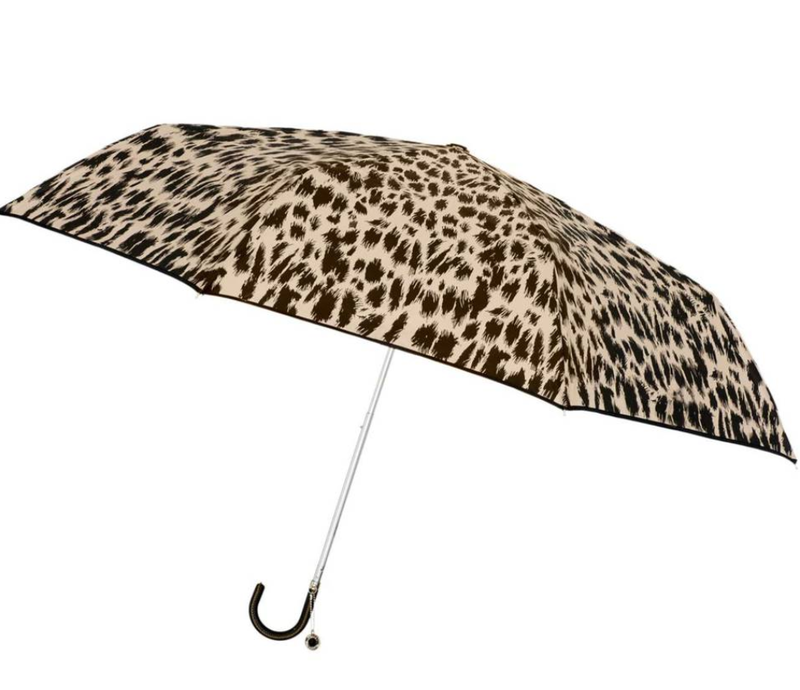 Maybe a trendy umbrella is as far as you want to take the trend! This one from Jaeger is perfect for a rainy day! 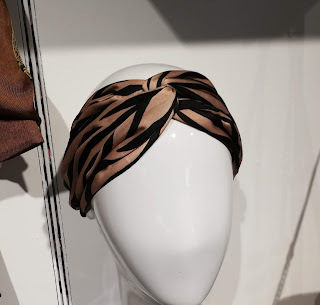 You could wear a nice print scarf/headband & again tick 2 big trends at once! 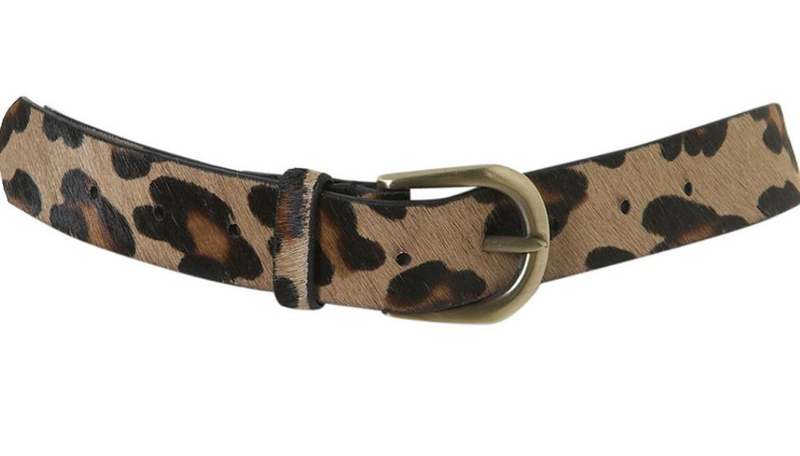 Or what about a nice print belt to add some chic to your favourite jeans or skirt! 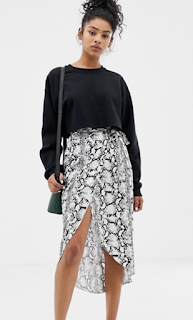 I am absolutely loving the midi skirt especially in a satin fabric. I really like this animal print version I picked up recently. It is so easy to style up & down. 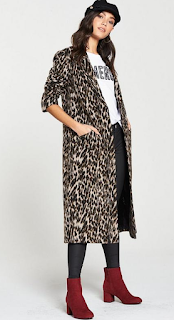 I styled with a slogan t-shirt, leather jacket & thigh high boots for a more relaxed vibe! 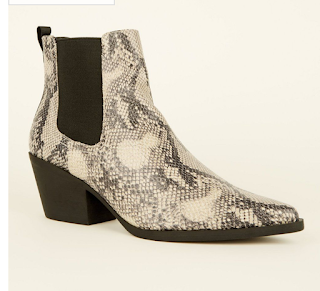 Then I styled with a black lace sleeve polo & sock boots for a slightly dressier look! 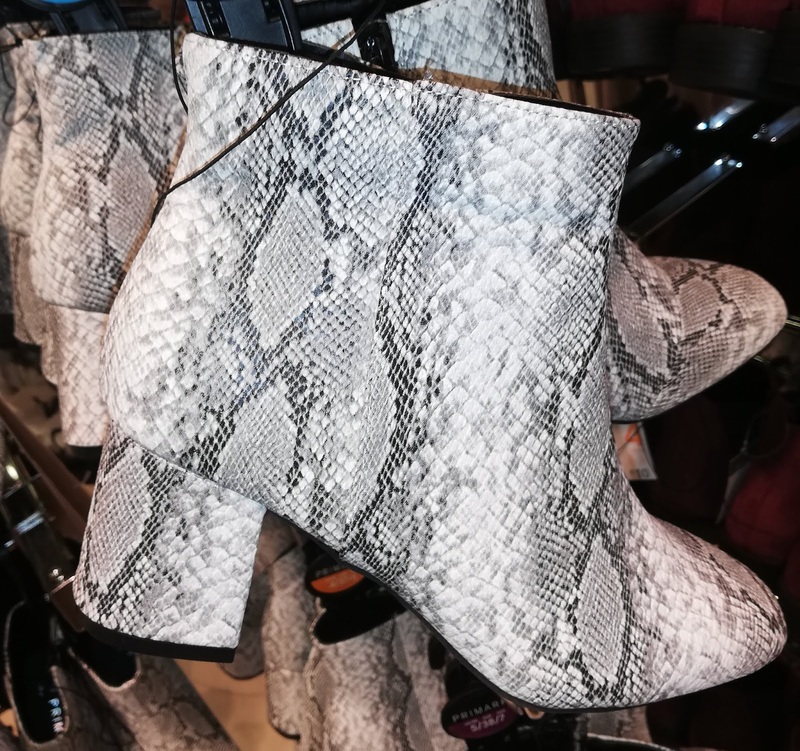 Here are some options available in stores now! A skirt is a great trend option – wear with t-shirts, shirts & cosy knits. 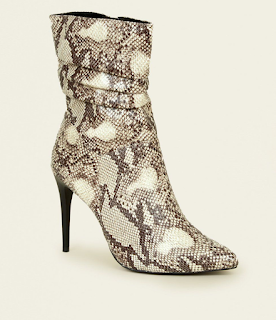 Style for day with comfy boots & add heels for a more glam look. 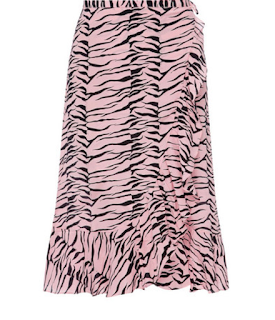 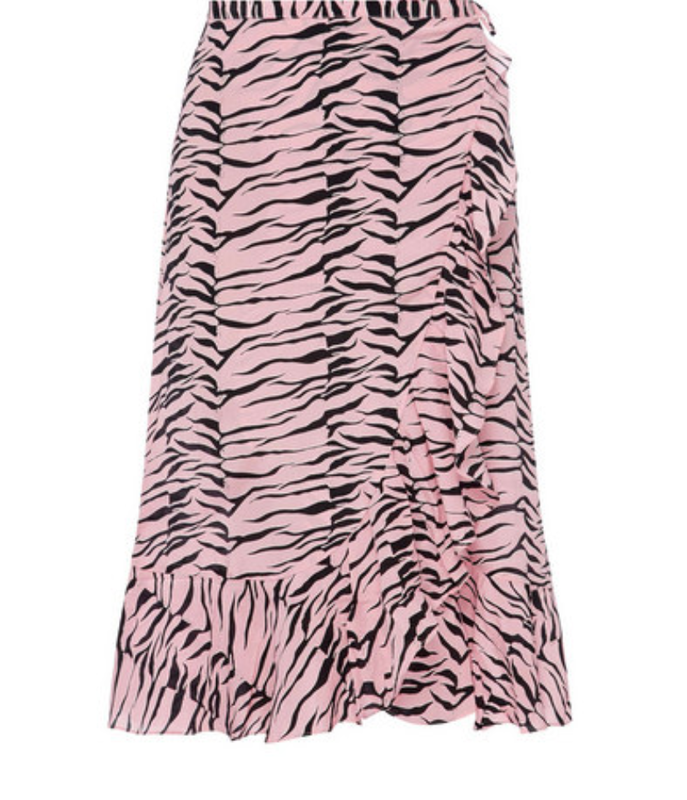 Animal print dresses are everywhere this season! 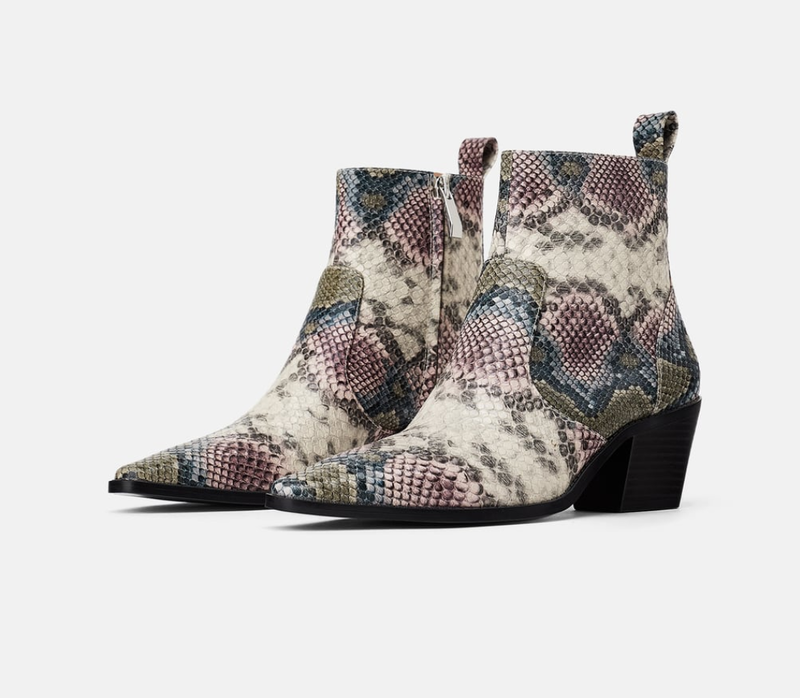 The queen of fashion Victoria Beckham has included the trend in her 2018 fall collection! 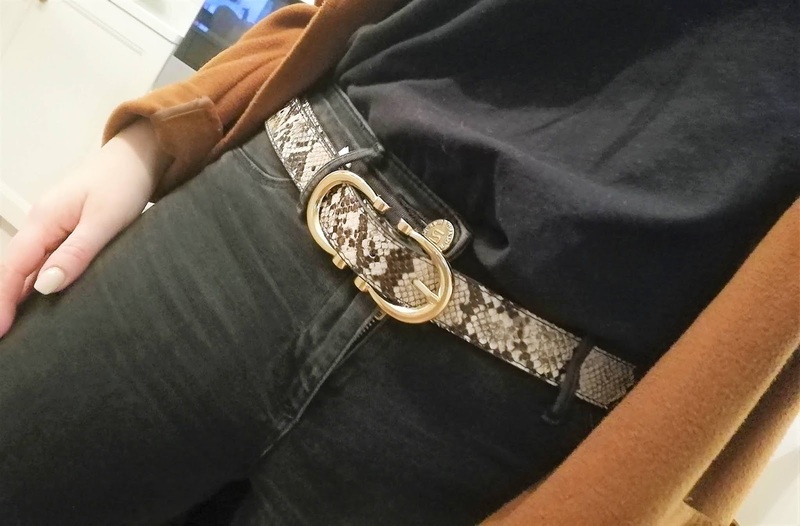 Here she is looking super stylish wearing her own design! Other celebs like Kim Kardashian are also jumping on the trend too! 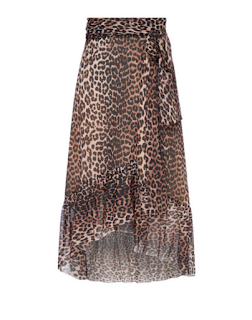 Maybe consider adding a dress to your wardrobe to keep you on trend this season! 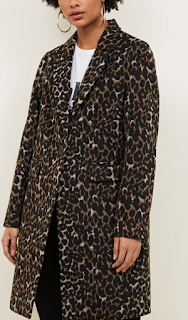 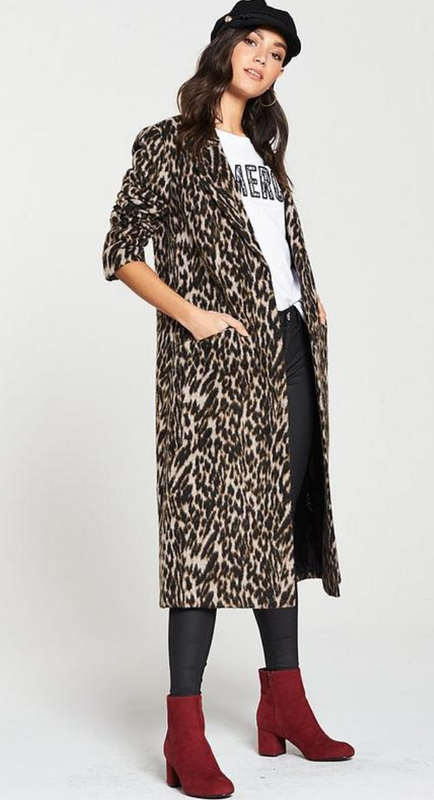 A good coat is a style staple so why not pick up a statement animal print version to make you stand out! 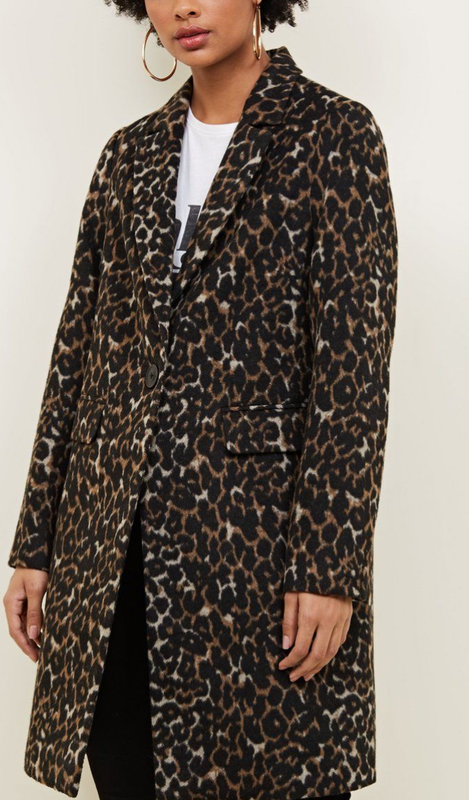 Victoria Beckham’s fall collection includes a stunning leopard print coat! 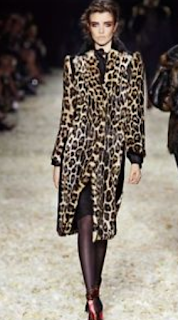 We can also see the animal print trend on coats in the collection of other designers like Tom Ford & Miu Miu! 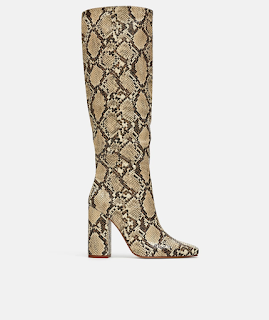 Here are some more designer inspired & more affordable options! 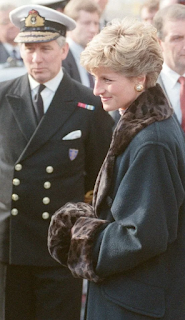 Or just do a pop of print on your coat collar or lining just like the ever chic & stylish Princess Diana. 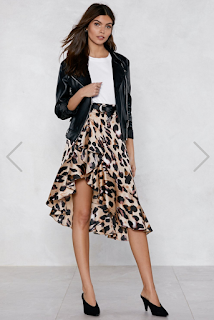 I hope I have inspired you to put a little animal print into your wardrobe. Stay tuned next week for more fashion & style inspo!